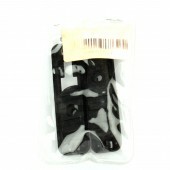 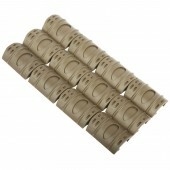 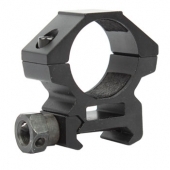 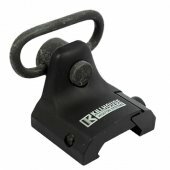 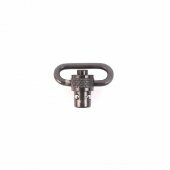 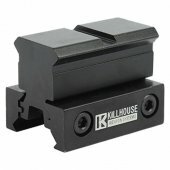 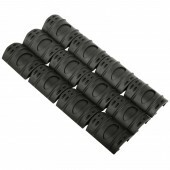 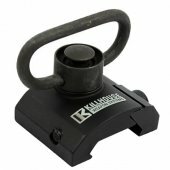 Badlands carries a wide selection of Picatinny sight rails and mounts for your paintball and airsoft gun. 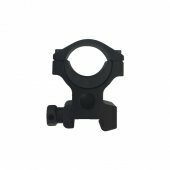 Whether you want to mount a flashlight, laser, scope, sling, or bipod, we have a great selection of mounts that will help you fit those targeting enhancements on your gun. 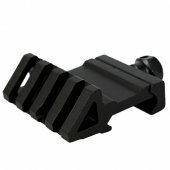 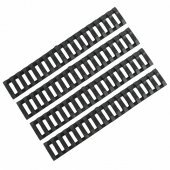 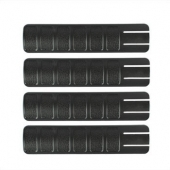 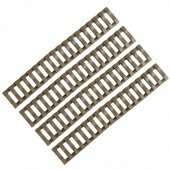 Make sure to chose from our wide selection of rail covers to improve your grip on your gun, and protect your gloves and hands from sharp rail edges. 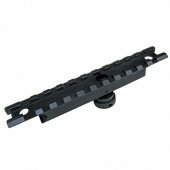 Sight Rails and Mounts There are 26 products.